USD/CHF continues to remain around 200-day simple moving average (SMA) figure of 0.9920 ahead of European open on Tuesday. 38.2% Fibonacci retracement level of September to November 2018 rise, at 0.9900, seems immediate support for the pair ahead of looking towards 0.9860 and 0.9800 rest-points. On the upside, 0.9960 and 0.9990-1.000 area comprising 50-day SMA and 23.6% Fibonacci retracement could challenge buyers. In addition to 38.2% FIbo, the horizontal line connecting late-January lows to the recent lows also highlights 0.9900 round-figure for sellers. 1.0025/30 and 1.0070 are likely resistances to watch past-1.0000 breakout. Also, 0.9840 may act as an intermediate halt between 0.9860 and 0.9800. While a week-long descending trend-line caps immediate advances at 0.9930, a fortnight old downward sloping resistance-line increases the importance of 0.9960 barrier to the north. 61.8% Fibonacci expansion (FE) of the quote’s moves since March 15 could offer nearby support at 0.9875. 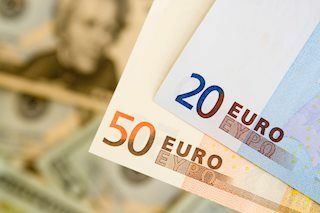 The EUR/USD pair trades at daily highs in the 1.1250 region as investors slowly return to their trading desks. EUR the strongest in ultra-thin market conditions. US indexes under pressure in pre-opening trading. 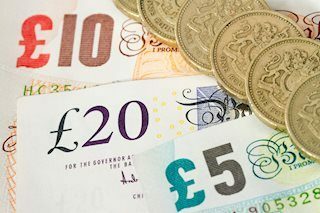 The GBP/USD pair continues to consolidate in a 10-pips slim range below 1.3000 so far this session, as the bulls lack momentum amid no fresh catalysts and marginal volatility. Next of relevance is US data while the key UK cross-party Brexit talks remain in focus this week. 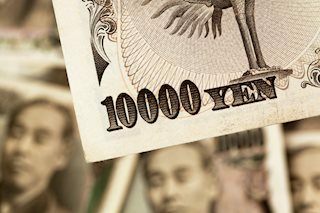 Japanese Nikkei moved marginally higher, also US Treasury yields in thin market conditions. US to release minor macroeconomic data as markets slowly return to normal. 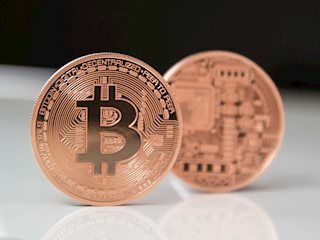 Bitcoin (BTC) topped at $5,360 and has been moving lower ever since. Generally, the price is oscillating in a tight range limited by $5,200 on the downside and $5,300 on the upside. 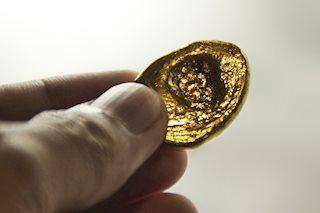 The precious metal was seen trying to build on Friday's attempted bounce from a support marked by 50% Fibonacci retracement level of the $1196-$1347 recent up-move. Back-To-Back Quarters Of Negative Sales, Here In The U.S.
USD/JPY Ranging Between HFT Buying and Selling Zones!